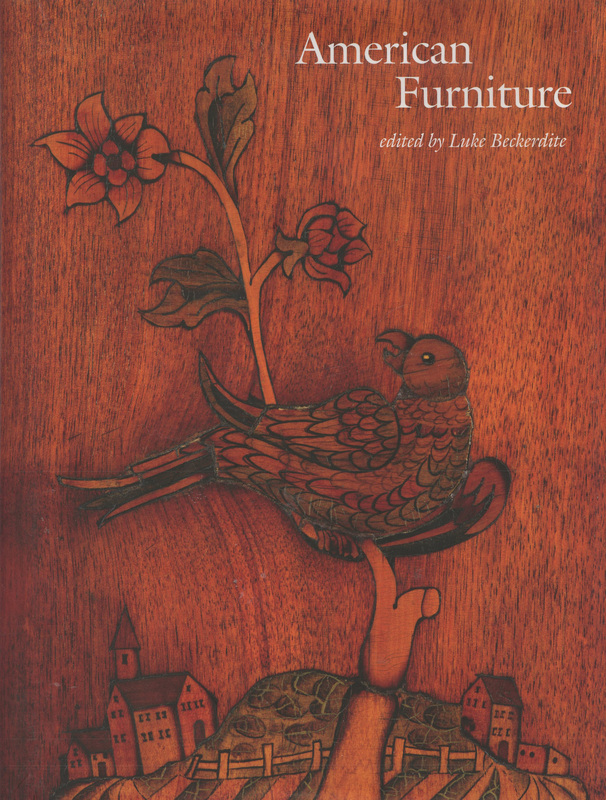 American Furniture 2013, edited by Luke Beckerdite, Chipstone Foundation, University Press of New England, 2013. Hardcover with dust jacket, 352 pages, color photos. List price: $65. When it comes to research about American furniture, this is the book. First published in 1993 and written by the foremost scholars in the field, this annual compilation of articles provides a comprehensive forum on furniture history, technology, connoisseurship and conservation. That sounds intimidating if not a bit egg-headed, but it’s not meant as such. American Furniture 2013, the latest edition of this laudable project, is likely to be appreciated by anyone seriously interested in the genre. Considered the publication of record in its field, American Furniture presents new research on furniture design, use, production and appreciation. The papers are research-driven, detail-oriented and heavily illustrated, with 384 images used in the latest edition. The work concludes with a bibliography of recent writings on American furniture, compiled by Gerald W.R. Ward. 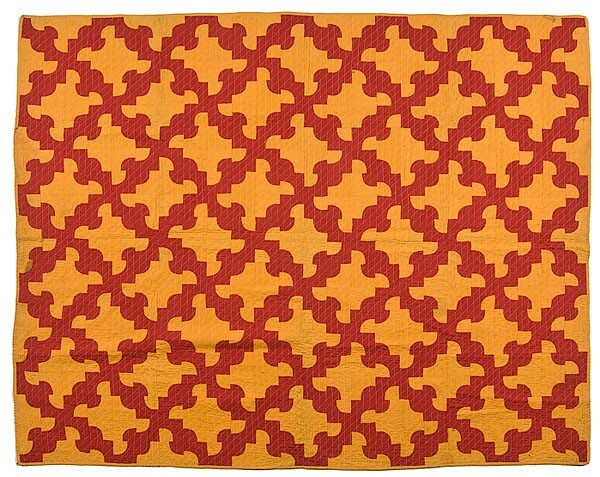 The list primarily includes works published from 2012 through October 2013. This reference book belongs on the shelf of any collector or dealer who has a serious interest in American furniture. Both informational and intriguing, it’s well worth the price. The conversation was birthed in a hospital waiting room. The two ladies to my left, friends of a friend who was having surgery, had ping-ponged a dozen topics that morning. When the word “eBay” bounced past, I looked up from my laptop and stopped them mid-sentence. “What are you selling?” I asked. 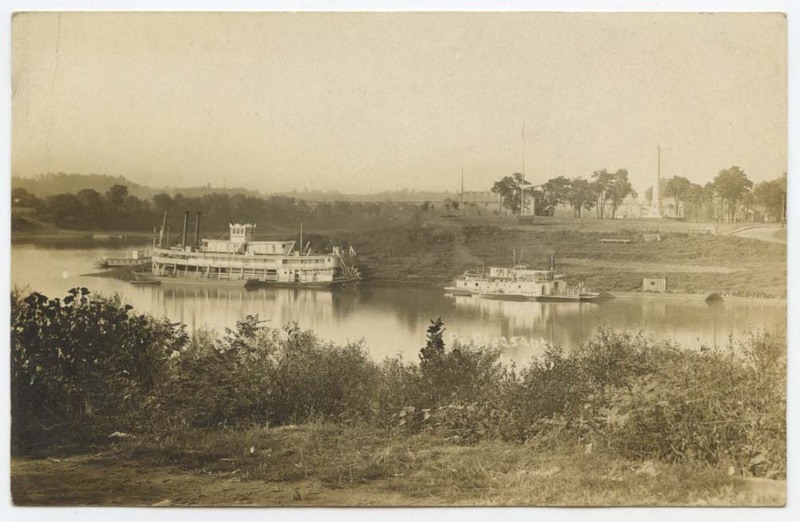 One of the women lived near the Ohio River and had a collection of riverboat memorabilia, including older photographs and prints. She was downsizing and ready to part with the material. She wasn’t convinced. I went back to my work, but the mention of framed prints brought me back into the conversation. The prints, it turned out, were poster-size. When I explained the hassles of shipping that type of item, the woman seemed more willing to explore other options, noting she was most interested in selling her collection of steamer photographs. “How old are the photos?” I asked. That’s when I knew we might have a communications problem. “The 1980s,” she replied, as if it was ludicrous to think otherwise. I forget sometimes that not everyone has the interest in and/or knowledge of antiques as those of us who have been involved in the hobby for years. The Greenwood and the Ann Bailey at Point Pleasant, West Virginia. The memorial is at Tu-Endie-Wei State Park, a bend of land where the Kanawha River flows into the Ohio River. The park is the site of the Point Pleasant Battlefield Monument, an 84-foot granite obelisk dedicated on Oct. 9, 1909, to commemorate the battle fought on Oct. 10, 1774. That single-day clash, the Battle of Point Pleasant, saw an undetermined number of Indians (possibly 300 to 500) led by Shawnee Chief Cornstalk attack about 1,000 Virginia militiamen under the command of Colonel Andrew Lewis. The fighting resulted in heavy losses on both sides, but the militia prevailed. The significance of the engagement went beyond the initial defeat of the Indians. The outcome led Cornstalk to remain neutral over the next several years, when British forces sought to build a coalition of Native Americans to fight against the Colonists. Some have argued that if the Shawnees had prevailed at the Battle of Point Pleasant, it would have changed the power structure on the frontier, leading to a British-Indian alliance that might have reversed the outcome of the American Revolution. In the vintage photograph of the Point Pleasant Battlefield Monument, the obelisk is clearly visible in the background. However, the two steamers are the main focus. According to Way’s Packet Directory, 1848-1994 by Frederick Way Jr., the Greenwood was built in Parkersburg, West Virginia, in 1898. A sternwheel packet with a wooden hull, the boat nearly sank on its trial voyage when it hit something in the river, resulting in broken floor timbers. After repairs, the Greenwood had a long career, running a number of routes over the next quarter of a century, including Pittsburgh-Parkersburg, Pittsburgh-Charleston, Cincinnati-Pomeroy-Charleston and Pittsburgh-Cincinnati. At Cincinnati in November 1925, the Greenwood was struck by the Chris Greene. The blow ripped open the Greenwood’s hull, turning over the steamer. It was the end of the line for the ship, whose three boilers were salvaged for the towboat John F. Klein. The Ann Bailey was a sidewheel ferry built in 1909 at Point Pleasant, where it operated between shores of the Ohio River. The boat was named after “Mad” Anne Bailey, whose first husband was killed at the Battle of Point Pleasant, leading her to join the militia. Dressed in buckskins, she became legendary as a frontier messenger and scout. The Ann Bailey ran until the Silver Bridge opened in May 1928, connecting Point Pleasant to Gallipolis, Ohio. The boat was sold in October 1929 and met its demise in heavy ice at New Haven, West Virginia, in February 1936. There are stories in many of the things we collect, from early steamer memorabilia to riverboat posters from the 1980s. The thrill of the hunt and the discovery of history keep the hobby alive. A recent 10-minute segment on The Story offered a look into a box of salt and pepper shakers removed from a Florida safety deposit box and sold at auction. “The Tale of Lot 180” is more about people than collectibles. You can listen to it here. 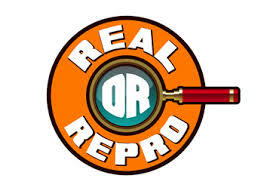 For those who like their Tuesday Tip short and sweet, here’s a website dedicated to fakes and reproductions: Real or Repro. 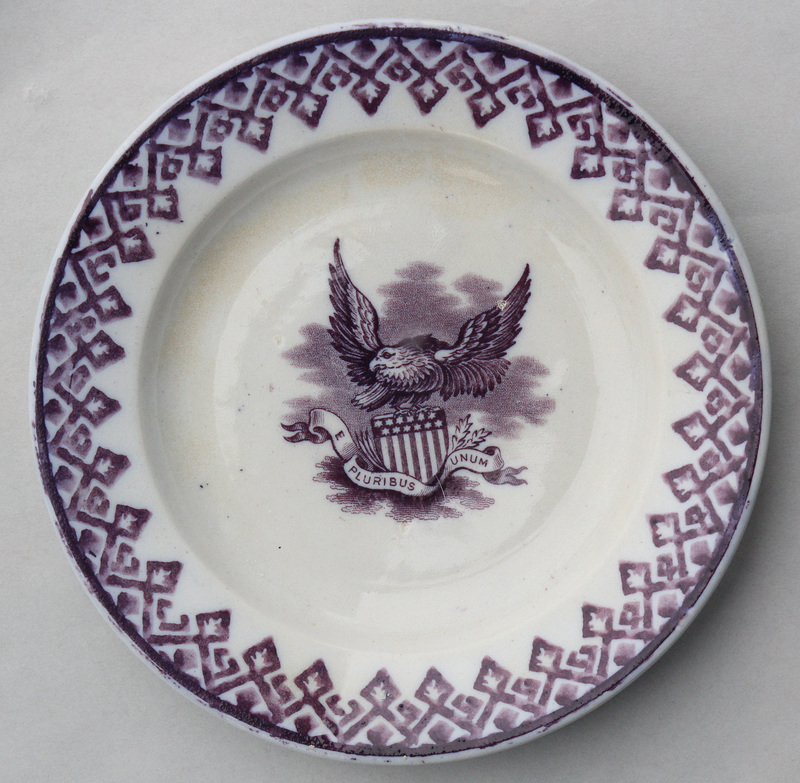 Americana is among the mix of antiques and collectibles highlighted. Sometimes history and pop culture collide. 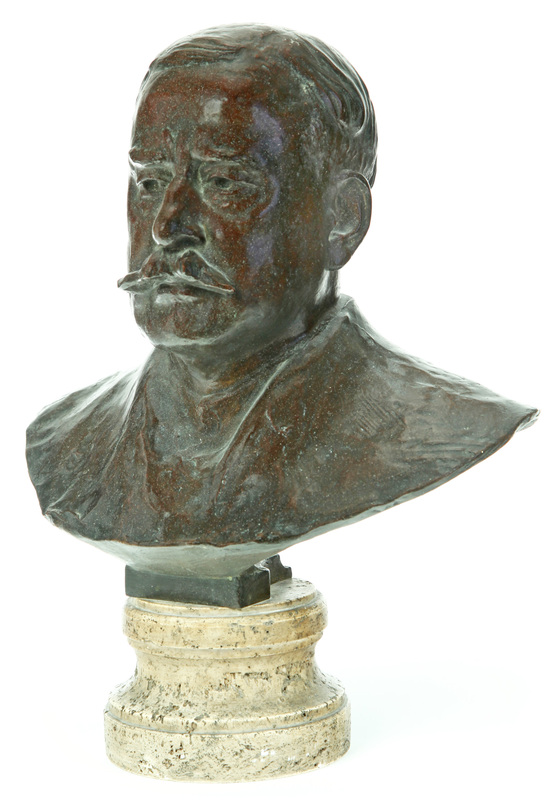 A bronze bust of a man likely went unnoticed by most people when it was sold by Garth’s Auctions during the company’s Ohio Valley sale on May 18, 2013. The sculpture depicted a distinguished-looking gent with a high hairline and a full moustache. You probably wouldn’t recognize the guy, but you’ve certainly heard of him. As a kid, it’s almost a given you knew the name — Oscar Mayer. Made by the Roman Bronze Works of New York, the bust was mounted on a marble plinth. In all, it measured 20 inches high. According to Garth’s, the piece came out of the boardroom at Oscar Mayer’s headquarters in Chicago. After the company sold to General Foods in 1981, the firm’s office relocated to Wisconsin. One of the movers involved in the transition was given the bust. 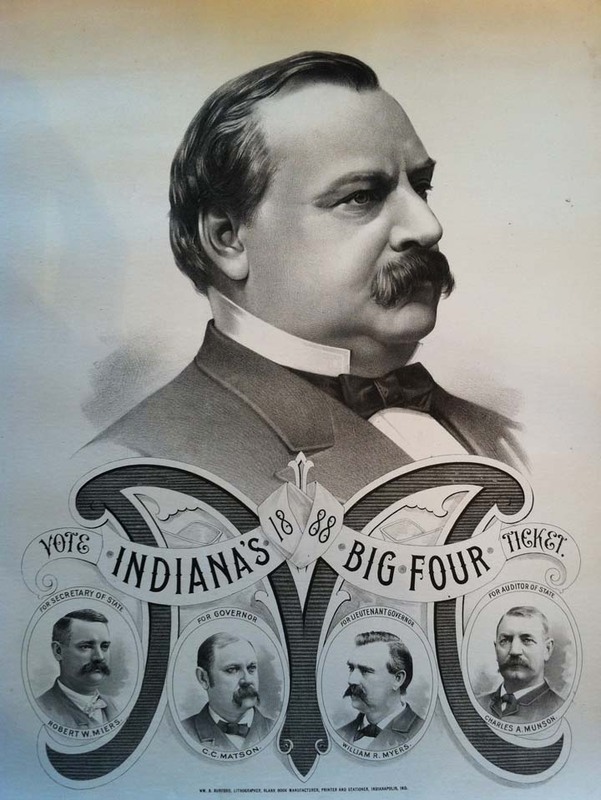 For most people, Oscar Mayer was the name of a hotdog, not an entrepreneur. That’s where the history comes in. 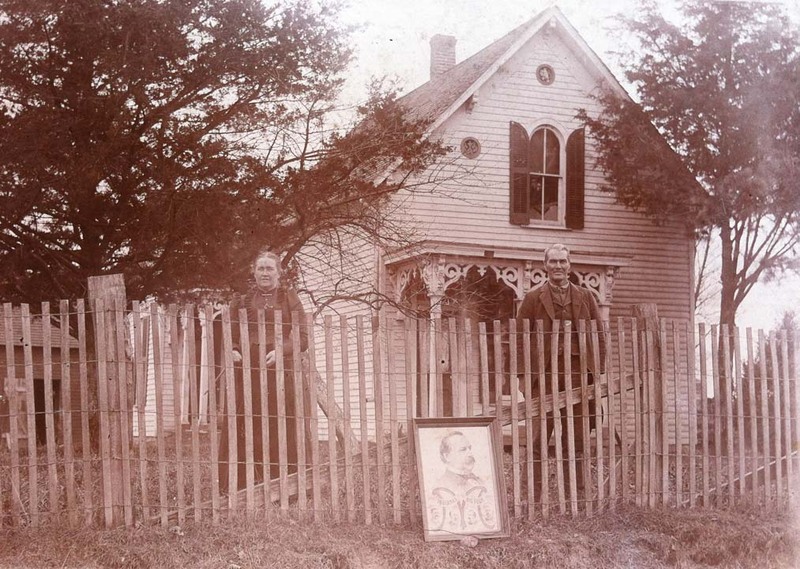 Born in Germany in 1859, Mayer emigrated to the United States, where he and his brother Gottfried opened a small butcher shop in Chicago in 1883. Among their specialties were bratwurst, liverwurst and weisswurst, the latter being a white sausage popular in German neighborhoods. 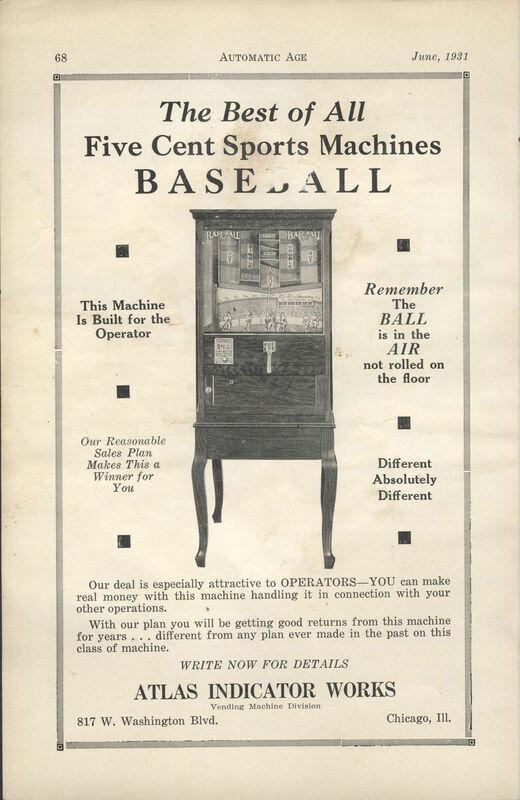 By 1900 the company had grown to 43 employees and offered citywide delivery. Things got bigger from there. As the firm grew out of its big-city breeches and wore the pants of a major player on the American meat market, advertising played an increasingly important role. That’s where the pop culture comes in. 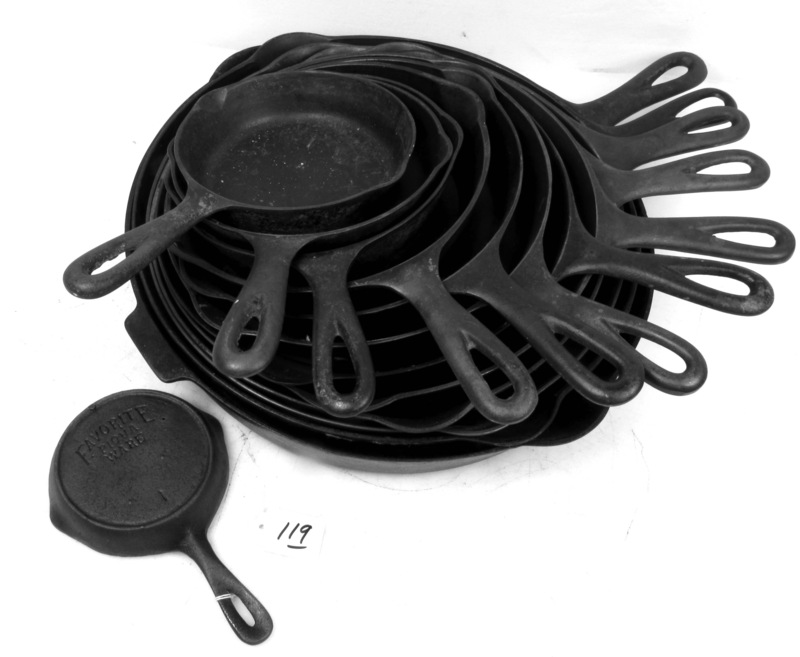 While sausages and hams were in demand with the company’s customers at the turn of the 19th century, it wasn’t long before bacon and wieners were also popular products. With that, a marketing icon was created. Enter the Wienermobile. 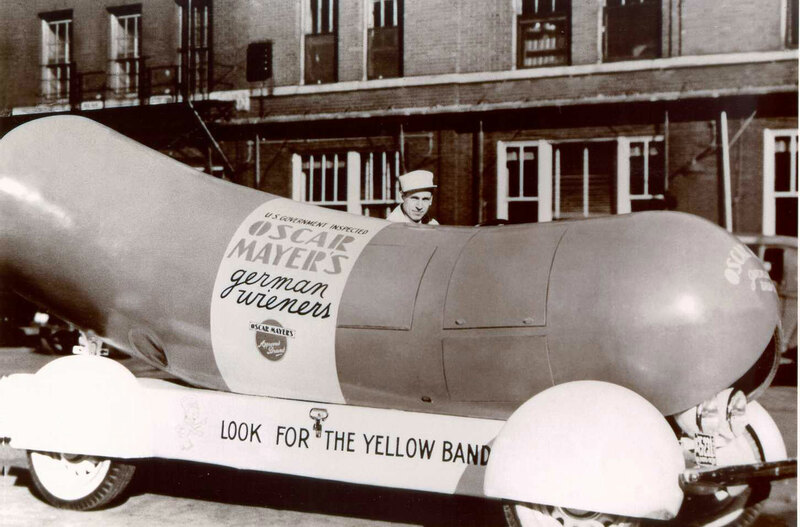 Shaped like a hotdog in a bun, the Wienermobile was the 1936 brainchild of Oscar Mayer’s nephew, Carl G. Mayer. It was the first of 10 vehicles eventually produced. At least one example has remained on the road since then, except during World War II, when gas rationing put the oversized frankfurter out of service. It should be noted, the driver of a Wienermobile is known as a Hotdogger. The job is reserved for recent college graduates who sign on for a year’s duty of guiding the mechanical marvel around the nation and abroad. The Wienermobile spawned generations of collectibles, including countless Wienerwhistles — toy whistles shaped like the vehicle. Related collectibles have ranged from Hot Wheels to plush beanbag toys to pinback buttons. When it comes to advertising, however, the Wienermobile doesn’t carry all of the company’s weight. Several television commercials have become classics in their own right. For several generations of Americans, that advertisement became the face of the company. Which brings this story back to Oscar Mayer himself and the bronze bust offered by Garth’s. Outdone by a preschooler with a catchy tune, the replica of the founder of the company never had a chance. In a marketplace where plastic figural whistles can garner more excitement than a piece of antique art, the bust wasn’t expected to set any auction records. Nonetheless, it sold toward the upper end of its presale estimate, realizing $588. At least a few bidders must have recognized the face and/or knew the history behind that piece of art. And, it’s highly likely any potential buyer could spell the name of the guy. They might have even learned it from a fresh-faced kid on TV.